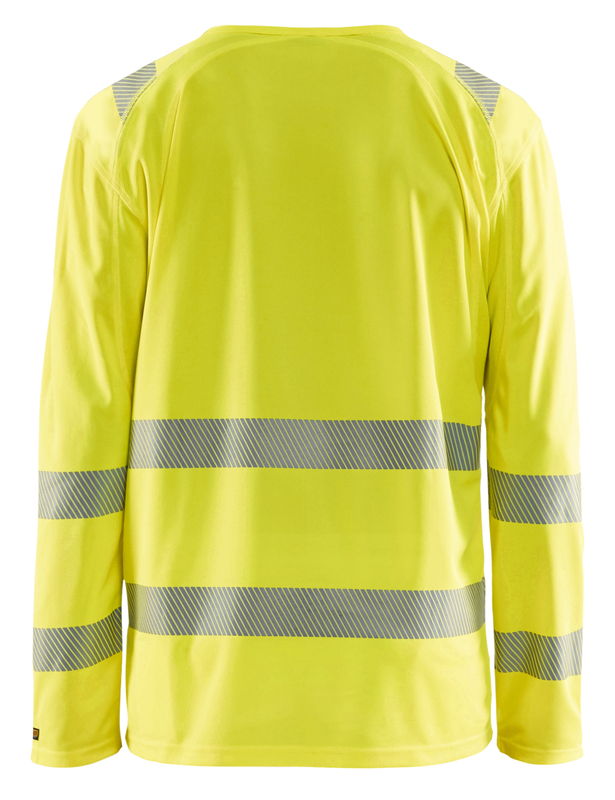 Get noticed in the 3488 Hi-Vis long sleeve t-shirt. 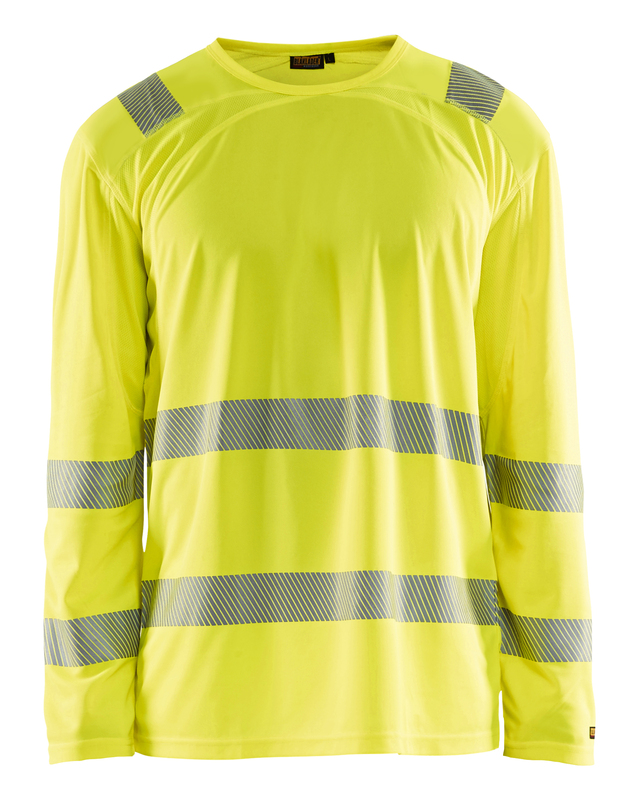 We incorporated reflective tape to complement the Hi-Vis yellow you know and love so you'll never be missed. Comfy and lightweight so you can get to work without worry.